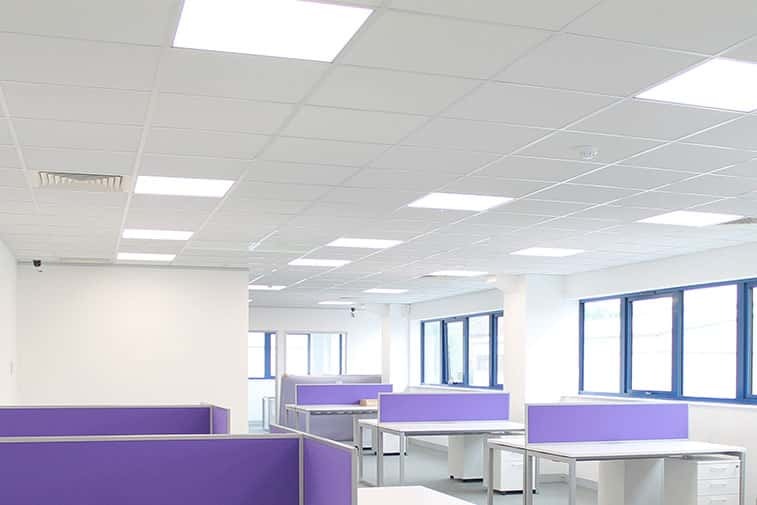 Uk suspended ceiling tiles offer replacement ceiling panels for all types of rooms. From offices to entrance lobbies and beyond. Armstrong ceiling tiles are only a handfull of the products we offer. We do the shopping around so that you don’t have too.